Christmas offers are in full swing and Black Friday is just around the corner. There are so many offers out there, things can get a bit confusing. Don’t worry, we are here to help! We want to make sure you take advantage and get the best deal you can with our products. Our current offers were planned carefully for you to be able to reap the benefits far after the festive season has ended. So, what’s on offer and when is the best time to make a purchase? With every purchase of any current TwoNav GPS, you get a 35 € voucher on all maps inside your box. As planning your trips and adventures takes time and precision, this offer has no expiry date! So, if you purchase your GPS now, you can still use your voucher next summer. We are giving these vouchers out for all GPS purchases made up until the 31 December 2018. So how can you benefit if you have a TwoNav GPS already? Next week we are launching our Black Friday Offer and we want to tell you about it now! 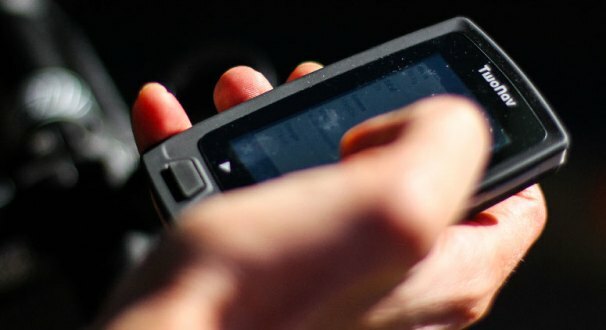 If you have a TwoNav GPS, during Black Friday, you get 30 % off maps and it will only cost you 9 € instead of 29 € to renew SeeMe Service yearly subscription. We are also offering 30% discount on selected accessories and finally, watch out for a very exciting surprise offer we will be revealing on one of our products! The Christmas Offer with the 35 € voucher included inside your box, to spend on future map purchases. Our Black Friday Map offer, with an instant 30 % off maps, so you can add them to cart along with your GPS. Our Black Friday SeeMe offer to purchase the renewal subscription service for only 9 €, instead of 29 €! Our Black Friday 30 % off selected accessories. Our Black Friday Surprise offer, to be revealed on Monday 19 November. If you are not sure what SeeMe is, it’s a live activity broadcasting service that comes free for the first 6 months with your new GPS purchase and costs 29 € thereafter to annually renew. If you purchase the yearly renewal for 9 € during Black Friday, you will be covered for 1 year after your 6 month free period ends! So that’s 18 months of SeeMe subscription for only 9 €, instead of free for 6 months and then 29 € an annual renewal! 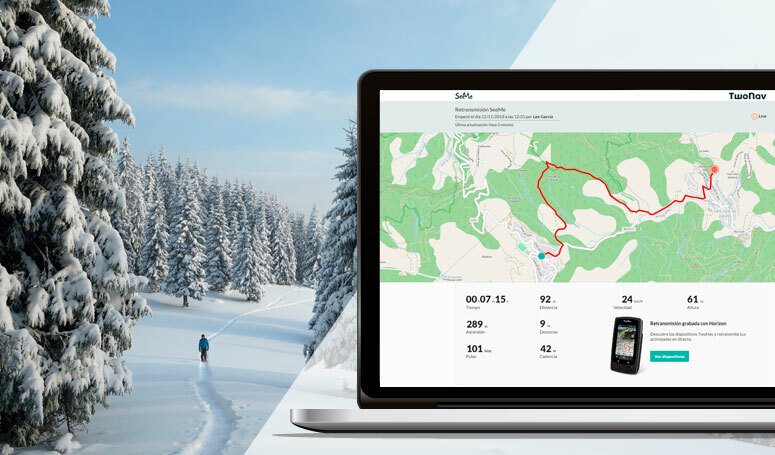 This really is the perfect Christmas gift for someone who loves outdoor sports… or for anyone simply looking to purchase a new GPS with all the perks! *Our Black Friday Offers start on Monday 19 November and lasts until Cyber Monday 26 November.